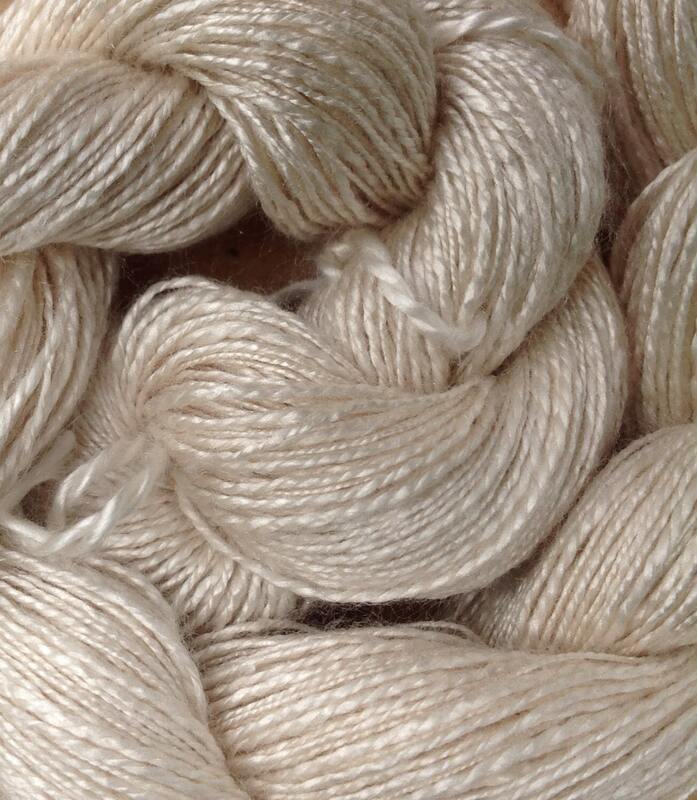 Gorgeous Hand Dyed Silk Flamme for embroidery, lace knitting, crochet and weaving projects. 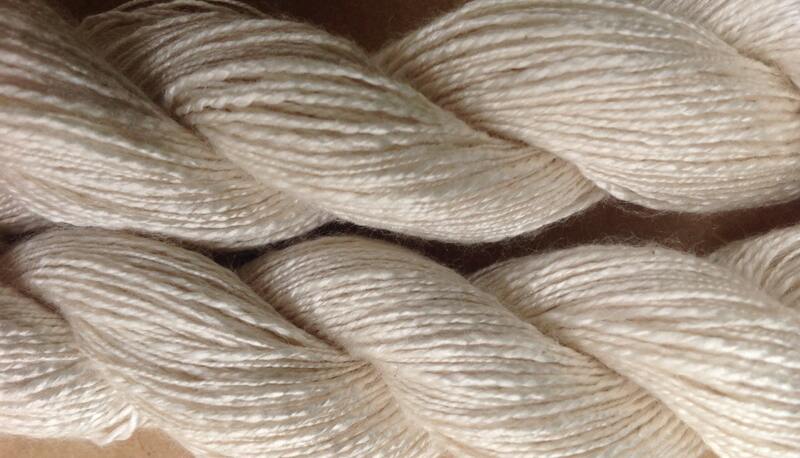 The yarn has a slight slub effect and a beautiful lustre. 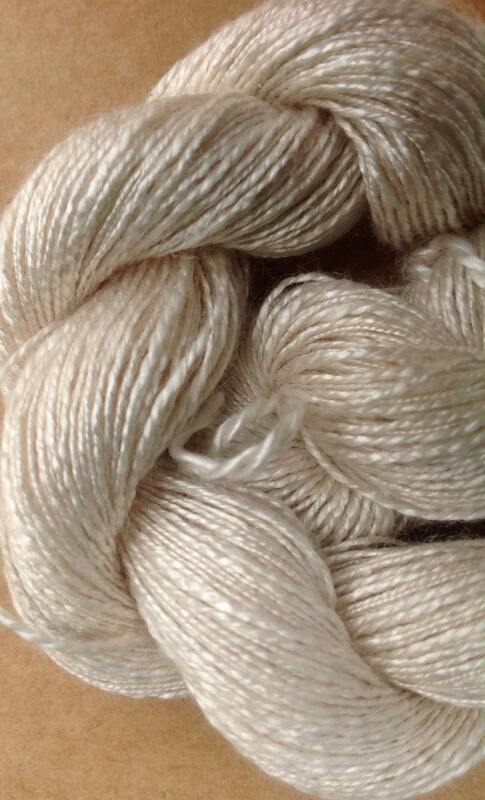 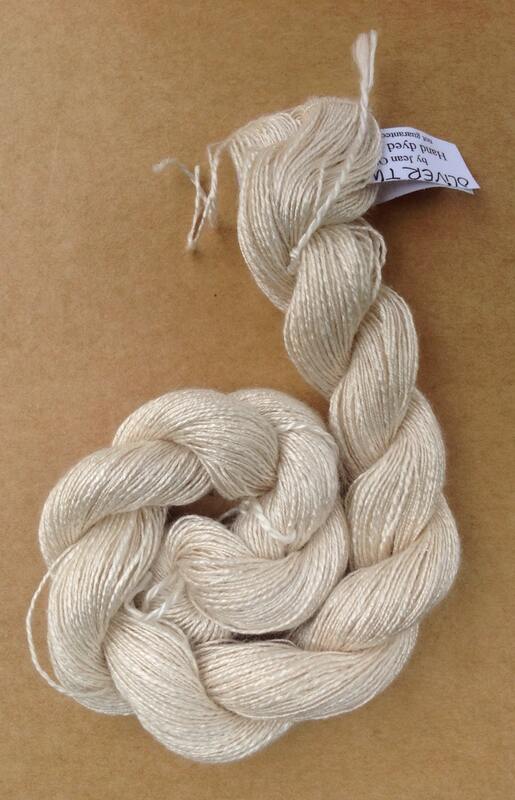 Colour - This yarn is in its natural state, undyed and Ivory in colour.